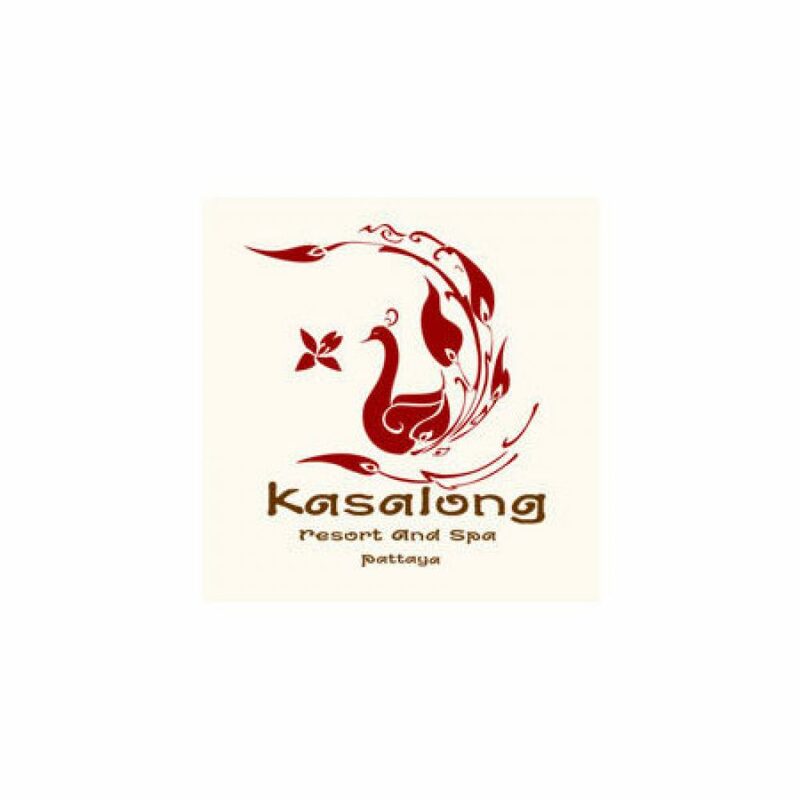 The kasalong Resort & Spa is typical Thai Lanna Boutique resort in Pattaya.The architecture is designed from culture of northern Thailand surrounded by tropical gardens. Relax in a real Thai style hospitality.All rooms are large,comfortable and some of the rooms have direct access to the pool.Every rooms is equipped with TV,DVD player,coffee-maker,bathrobe,bathub and shower extra. There are 2 swimming pools,restaurant,coffeeshop and massage spa in the hotel area. The hotel has 121 rooms from 3 different buildings. Three conference rooms with all the necessary technical equippments are located in an conference buildings by the pool.